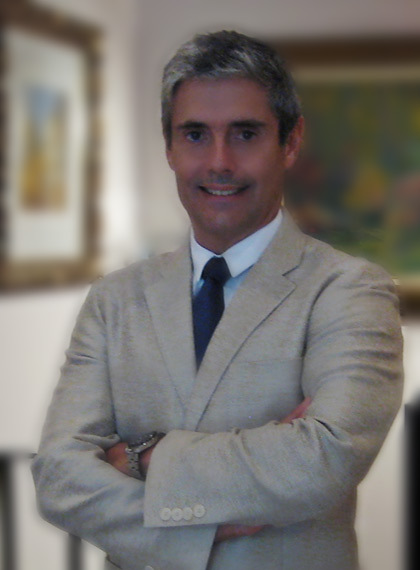 Ricardo Cañizares has a LAW degree by the Universidad Pontificia Comillas (ICADE) and a degree in Economics and Business by the Universidad Complutense of Madrid. Ricardo Cañizares has been practicing attorney since 1991, and gained sound training and experience in all different fields in Family Law, on which he is exclusively focused. He has published several papers on the issue and has delivered several speeches and courses. He belongs to the main Academies and European and International Associations related to Family Law. He is a Member of the Spanish Association of Family Law Practitioners and Lawyer of the Sacred Roman Rota. He is a Member of the Union Internationale des Avocats (UIA) and belongs to the Family Law Commission and to the Commission for the International Estate Planning.